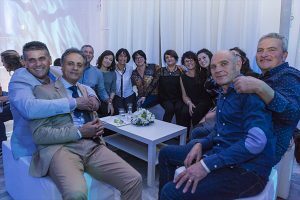 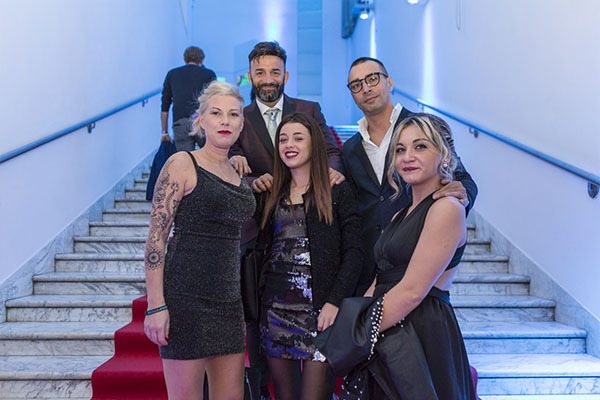 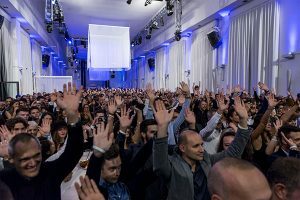 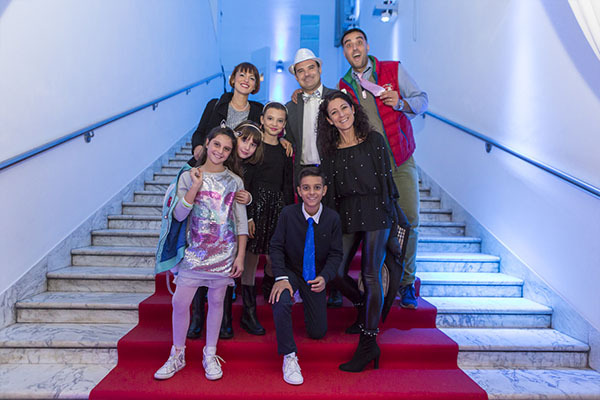 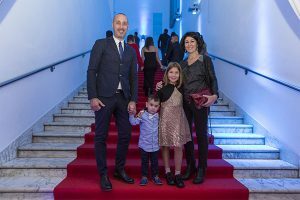 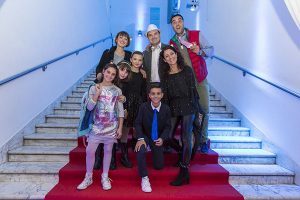 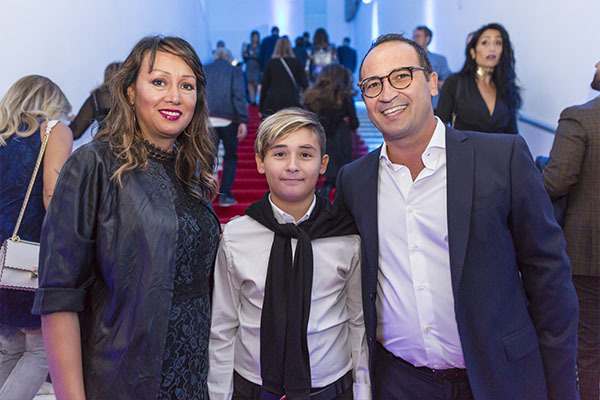 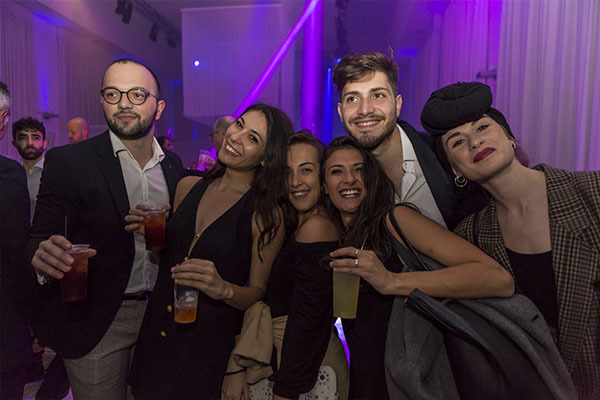 Saturday, October 27, 2018, the Club Esse universe gathered at the magnificent location of Spazio Novecento, in Rome, to celebrate with its partners, the staff and many guests and friends, a brilliant season. 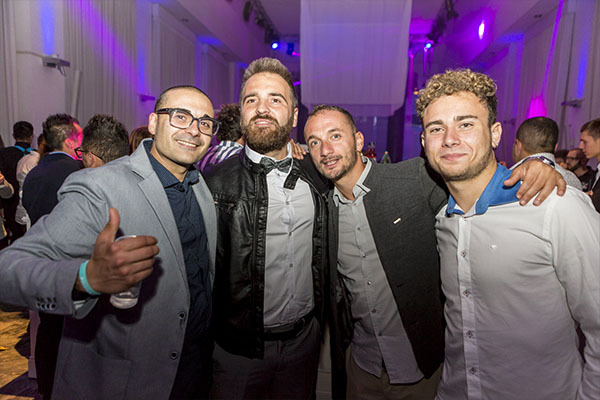 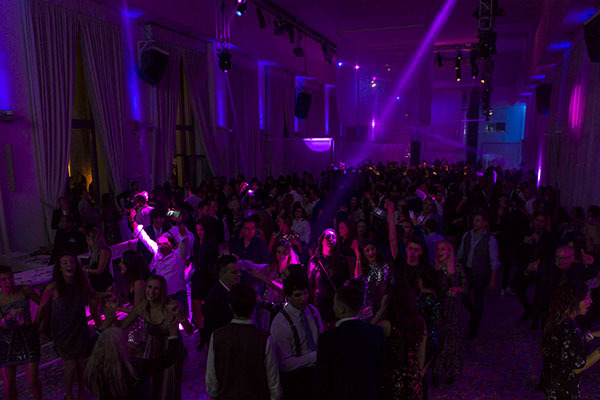 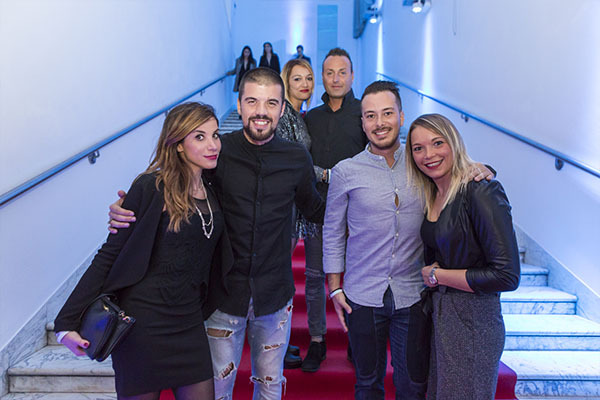 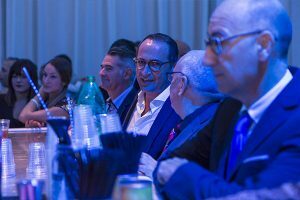 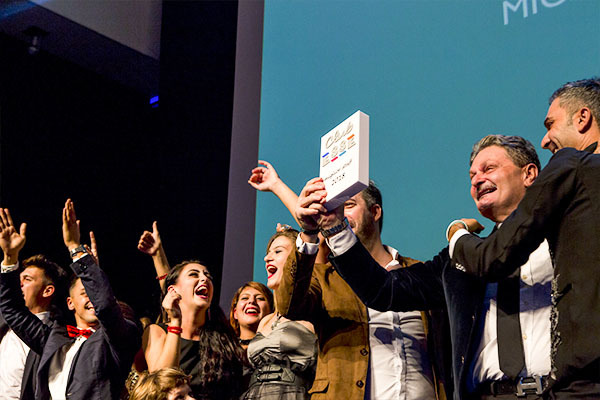 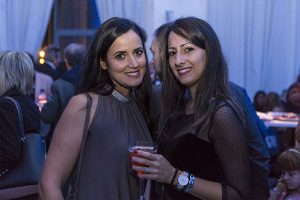 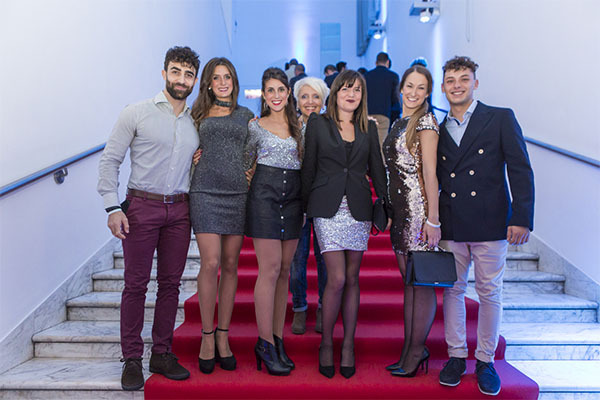 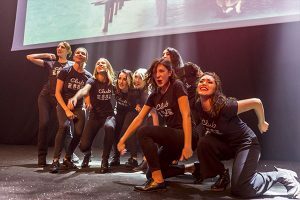 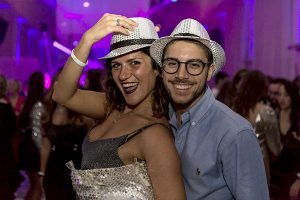 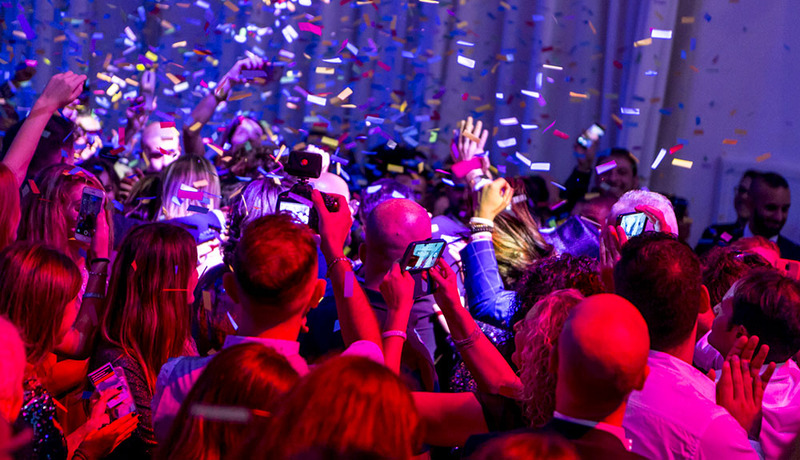 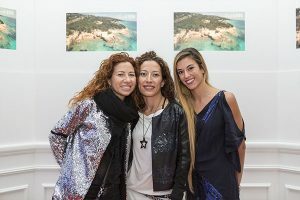 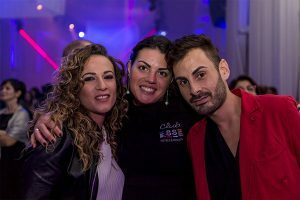 On the 27th of October 2018 there were the CEO’s and all resorts’ staff, the collaborators, the partners and many guests and friends, at La Festa Club Esse, the event that every year celebrates all the protagonists of another season full of great satisfactions and excellent achievements. 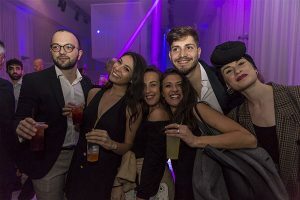 An endless glittering caravan of people enthusiastically crowded to the sumptuous and elegant location of Spazio Novecento, in the heart of EUR, a stone’s throw from the center of Rome. 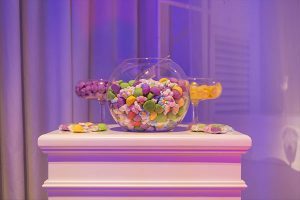 At La Festa 2018 were counted, between CEO’s, hotel staff, resorts’ managers and entertaining teams, employees from the operative offices, partners, the most loyal guests and many friends and collaborators, over 1300 people. 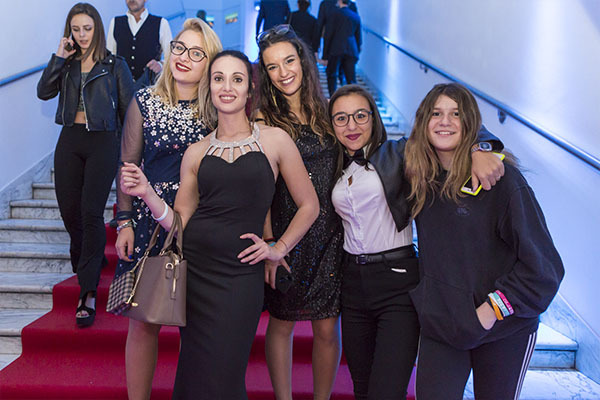 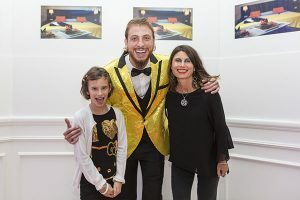 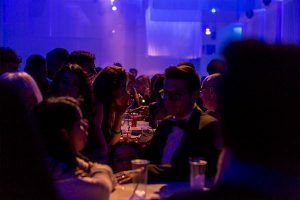 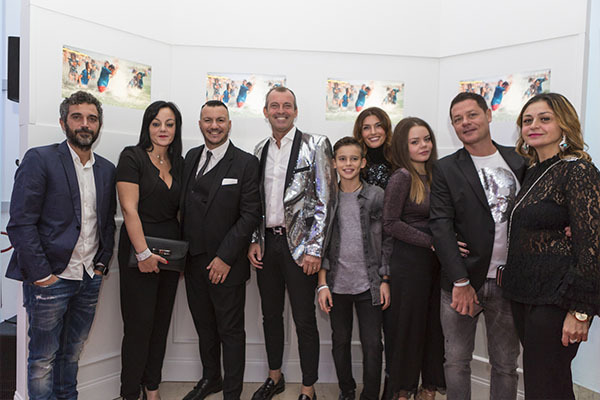 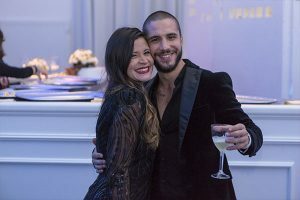 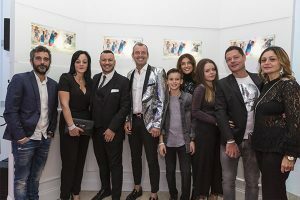 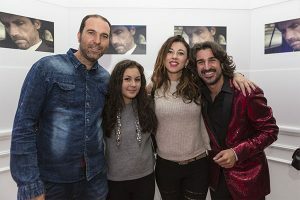 The gala evening was enriched by an excellent buffet, live music, the shimmering choreography of Mirko Guglielmi and his body of dance Palcoscenico Art Fashion Show and lots of fun. 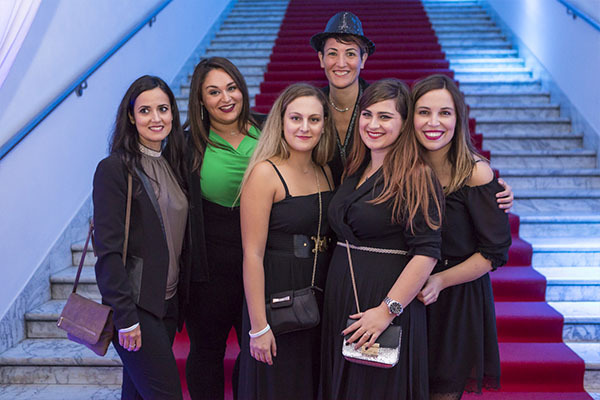 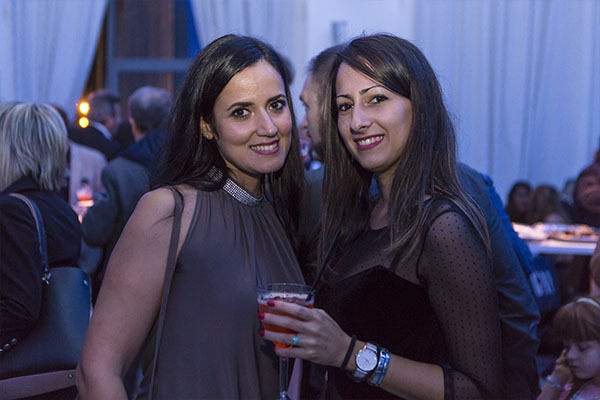 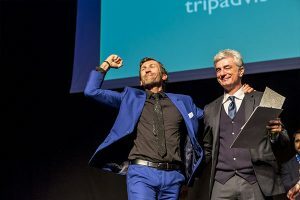 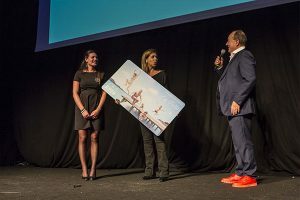 La Festa 2018 was also an opportunity to reward the many professionals who every year commit themselves with passion and dedication to make your holiday unforgettable. 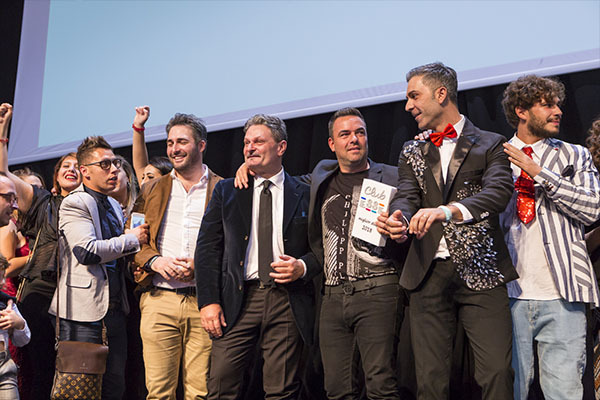 This is the list of the winners. 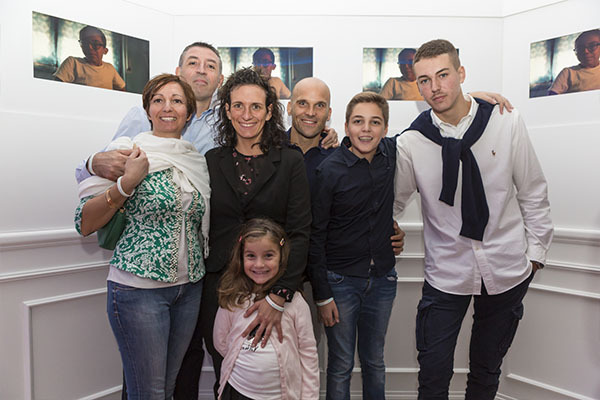 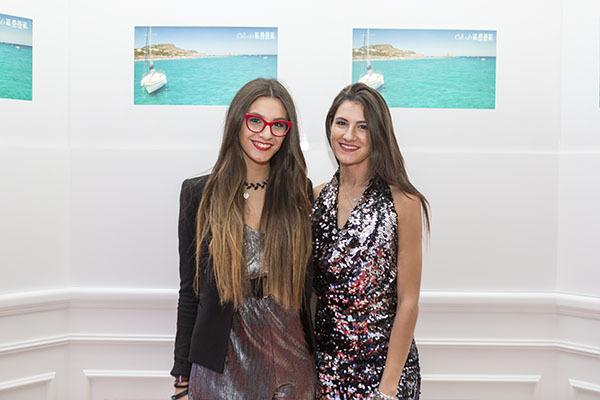 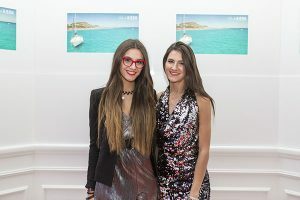 Alessia Proietti – Fidelity Card Award, for the loyalty shown to the brand. Bernardo Colao, for the decisive and constant support offered in the realization of the important renovation and expansion works of the Club Esse Sunbeach. Massimo Rega, for having adopted the Club Esse group needs, demonstrating great availability and efficiency. 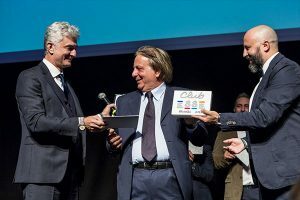 Gigi Cantarelli, for having dealt with the new and delicate professional commitment with dedication, passion and “courage”. 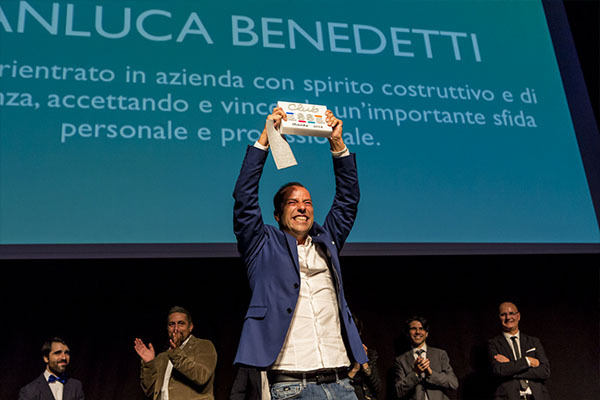 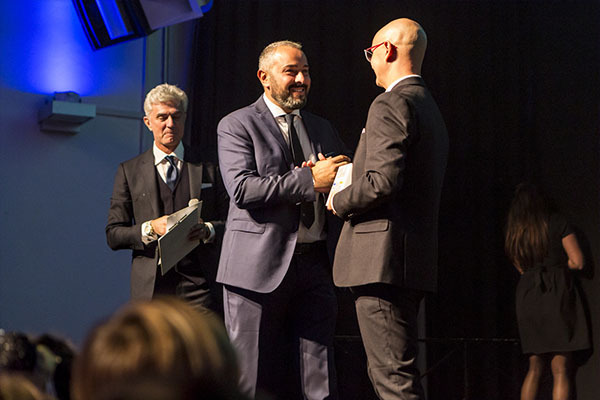 Gianluca Benedetti, to be back in the company with a constructive spirit and sense of belonging, accepting and winning an important personal, and professional, challenge. 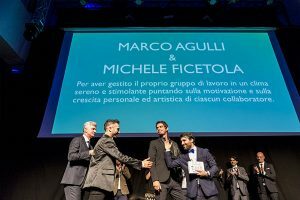 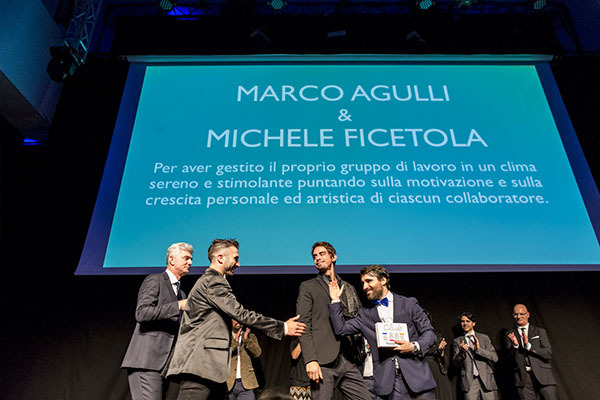 Marco Agulli e Michele Ficetola (Club Esse Cala Bitta), for having managed their work group in a serene and stimulating atmosphere, focusing on the motivation and personal and artistic growth of each collaborator. 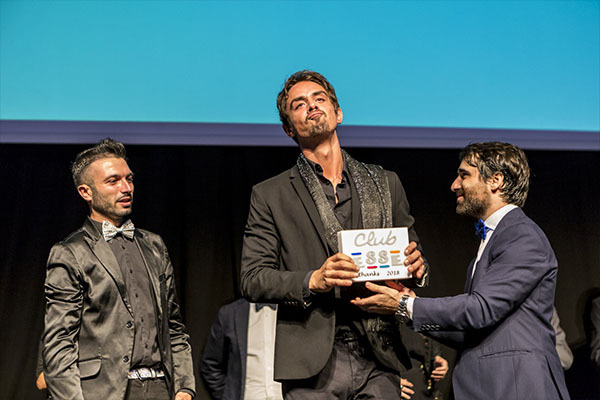 Club Esse Porto Rafael (in the person of the Hotel Manager Massimo Marigliano), for having achieved the best result, in terms of growth, on the international web reputation channels, contributing to assert our brand on the foreign market. 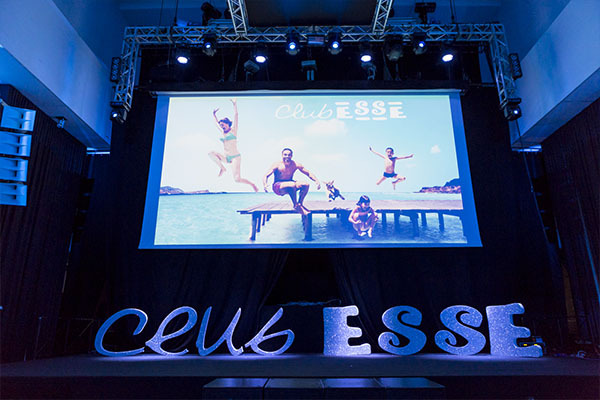 Club Esse Roccaruja (in the person of the Hotel Manager Giacomo Rocca) for the high quality of the product offered especially in reception, catering and entertainment services, a result witnessed by the excellent position reached on Tripadvisor and other web reputation channels. 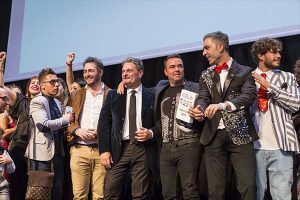 Best Staff 2018 – Club Esse Selinunte Beach, for the cohesion shown by the whole group and for the harmony and collaboration that has been created between all departments, have received the award the entertainment and hotel staff, captained by the Head of Entertainment Pasquale Tafuro and by the Hotel Manager Roberto Tangari. Take a look at the moments stolen from the sparkling atmosphere of the evening.